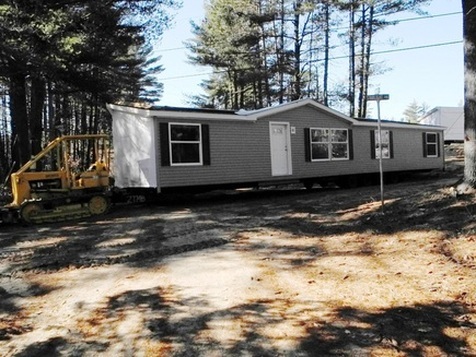 Can I bring my manufactured home into Stonegate Cooperative? If we have a vacant site, you're more than welcome to bring in your own home – as long as it fits! You can! We look at prospective homes on a case-by-case basis, making sure they are compliant, safe and in good repair. Additionally there are size considerations depending on the lot you choose. Please call for more information: 612.475.3087.